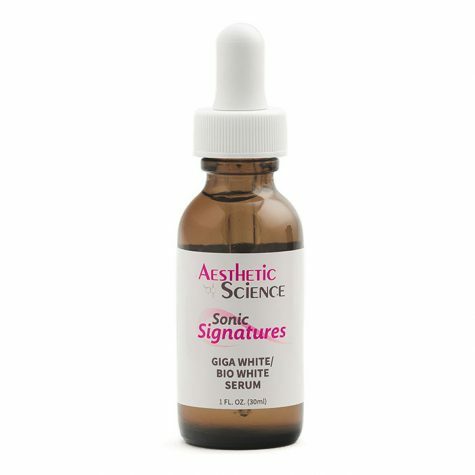 Giga White/Bio White Whitening Serum	Log in to view pricing. Vitamin K, DCX & Arnica	Log in to view pricing. 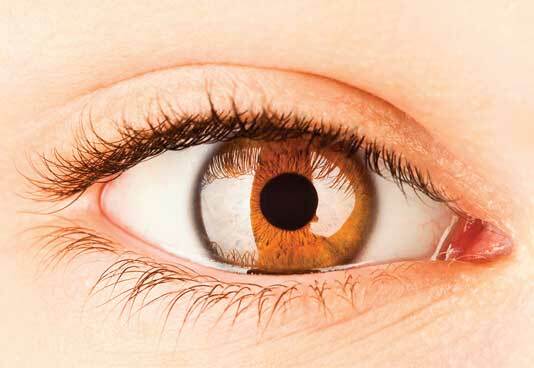 Since eyes communicate feelings, the eye area is one of the most important aspects of a person’s attractiveness. 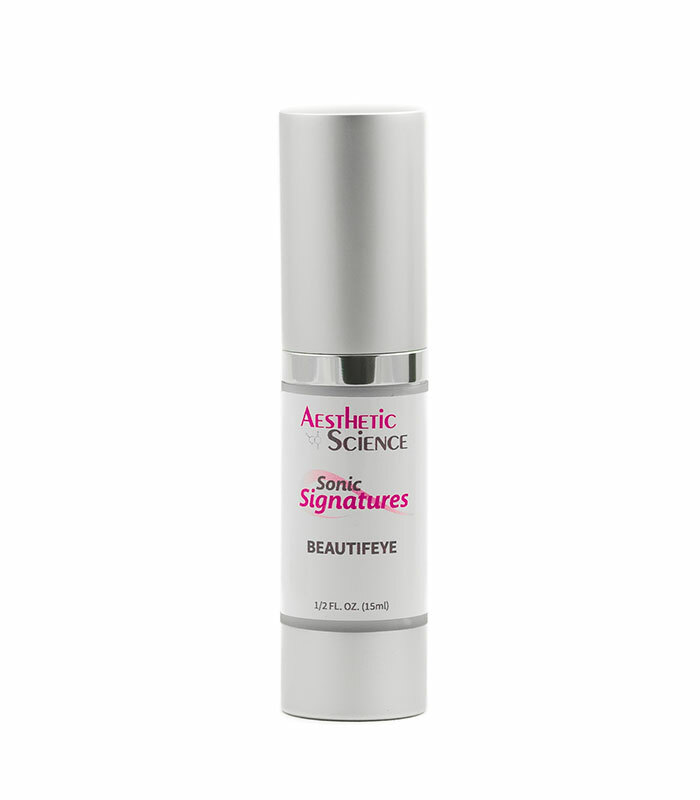 Aesthetic Science’s Beautifeye is a revolutionary eye skin treatment that uses plant extracts from the Persian Silk Tree and Asteraceae Siegesbeckia Orientalis to target the sagging upper eyelids. With age, changes in the eyelids (extra tissue and folds) convey an inappropriate message of sadness, lethargy or exhaustion. This diminishes the aesthetic appearance of the face. Aesthetic Science’s Beautifeye lifts the upper eyelid and fights against the formation of crow’s feet and wrinkles, reducing the aged appearance. It also evens out skin color to reduce the appearance of dark circles. The skin around the eye is extremely delicate and therefore, is much more sensitive to environmental stresses such as the sun and pollution. Environmental factors directly or indirectly cause breaks in the essential elements of the skin matrix (blink after blink the area around the eye loses vitality). Wrinkles and crows feet crease the skin and dark circles emphasize the eyes in an unsightly way. Bags appear under the eyes and sag them down, resulting in a stressed and tired look. 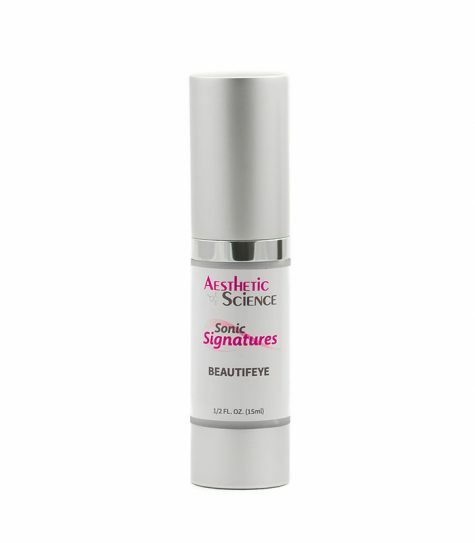 Aesthetic Science’s Beautifeye uses a combination of Persian Silk Tree extract and Asteraceae Siegesbeckia Orientalis extract to gradually lift the eyelids, creating a more youthful and vibrant appearance. Persian Silk Tree extract was selected for its ability to protect the skin cells and aid in the fight against glycation. This helps counteract the sagging effect of droopy eyelids. Glycation is a phenomenon that occurs when excess sugary foods bind to proteins, which modify their quality and function; they become rigid and are difficult to eliminate. Glycation is responsible for signs of skin fatigue, and significantly ages the eyes. The Persian Silk Tree Extract’s anti-glycation effect helps tighten and protect the delicate skin around the eye from the degrading effects of glycation, lifting the lids and restoring a more youthful appearance. Asteraceae Siegesbeckia Orientalis is a small slender grass that originated in India. 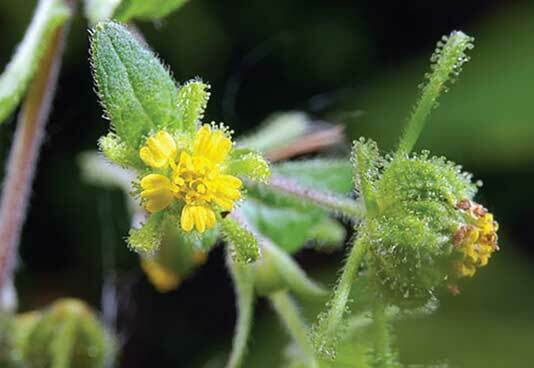 Extracts from this plant contain an active compound called Darutoside. Darutoside strongly stimulates collagen and elastin synthesis to help support and strengthen the skin. 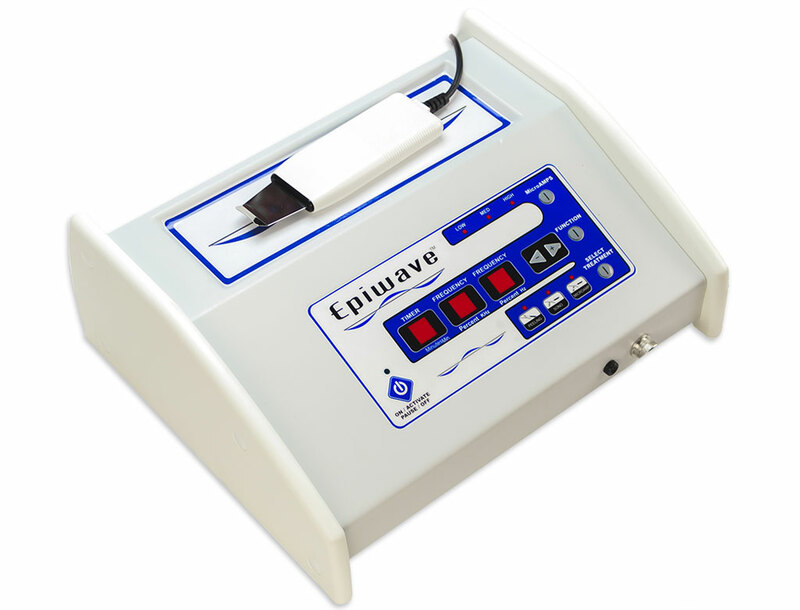 This improves epidermal integrity, maintaining the duration of skin elasticity and tightness around the eyes. It also has the added benefit of reducing pigment accumulation and fading dark circles, decreasing the appearance of fatigue. This comprehensive eye treatment is safe and easy to apply. With a comforting feel and delicate texture, it rubs easily into the sensitive eye area, delivering a youthful boost of vitality and radiance back into your appearance. 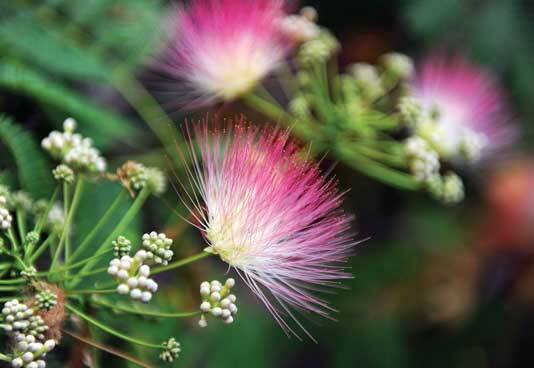 Persian Silk Tree extract counteracts sagging, thanks to its powerful anti-glycation activity. If you’ve ever been told that you look tired, then you’ll understand the frustrations that accompany dark circles and puffiness around the eyes. It’s a sensitive area that is easily inflamed and bruised, so swelling and discoloration can creep up on you quickly and unnoticed. Stress, UV radiation, allergies, genetics, fluid retention and long work days are all causes that contribute towards dark circles. 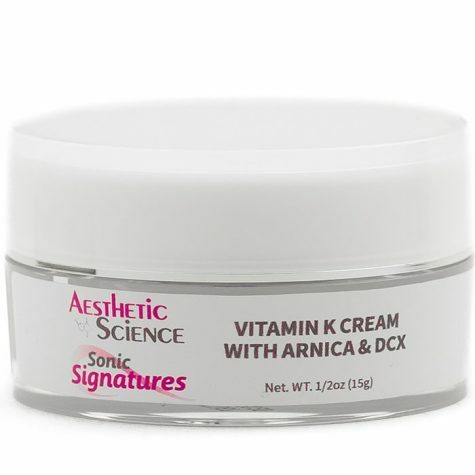 Aesthetic Science’s Vitamin K, DCX and Arnica Eye Cream is a powerful mix of natural botanical extracts all specifically chosen to remove dark circles and restore a more vigorous appearance. This nourishing eye cream achieves incredible results by stimulating circulation and alleviating inflammation around the eyes. Its careful design ensures that it is safe to use near the delicate eye area, while providing the most noticeable and gratifying results.